The RC 33 range offers a fully assembled complete device which requires no additional components. 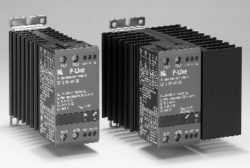 This range has a rated operation voltage up to 480VAC 50/60 Hz, with a rated operational current up to 10/20A AC-1 and a Control voltage from 5-24VDC or 24-230VAC/DC. 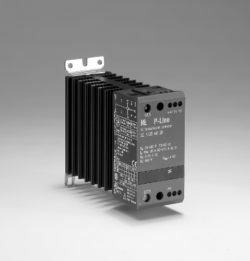 These units also include built-in varistor protection, LED indication and IP20 protection. Please use the below PDF for your specification part number.